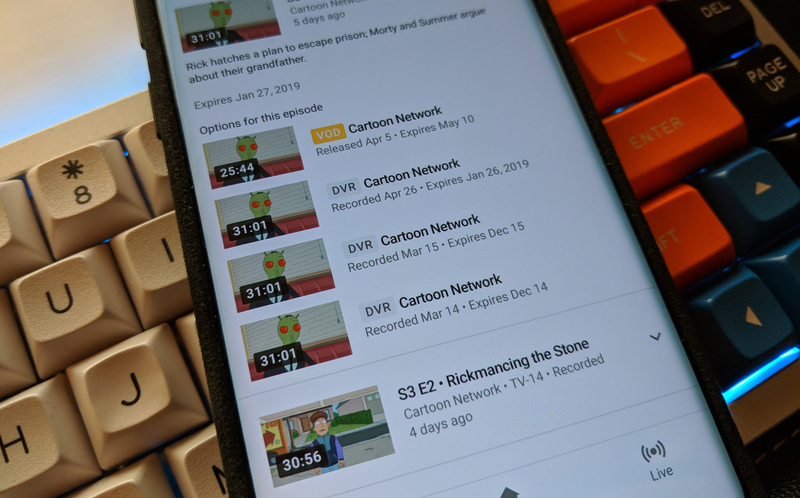 YouTube TV added the option to see different versions of your recorded programs earlier this year—you can tap the down arrow next to programs to expand the list. You might have several live recorded versions of a show, and most channels offer a VOD edition. Those come with unskippable ads, and some networks block access to your DVR versions. That is incredibly lame. Going forward, YouTube says AMC, Disney/ABC, FOX, NBCU and Turner-owned channels will let you watch the DVR version. That means you can skip the commercials if you want (and you probably do). Several of these networks opened up DVR access before today, but Fox and NBC are definitely new. We've asked YouTube to provide a list of which channels do and don't allow standard DVR recordings.